Snowy is perhaps the most recognizable pet in the world. His daring escapades with Tintin have made him a superstar in his own right. 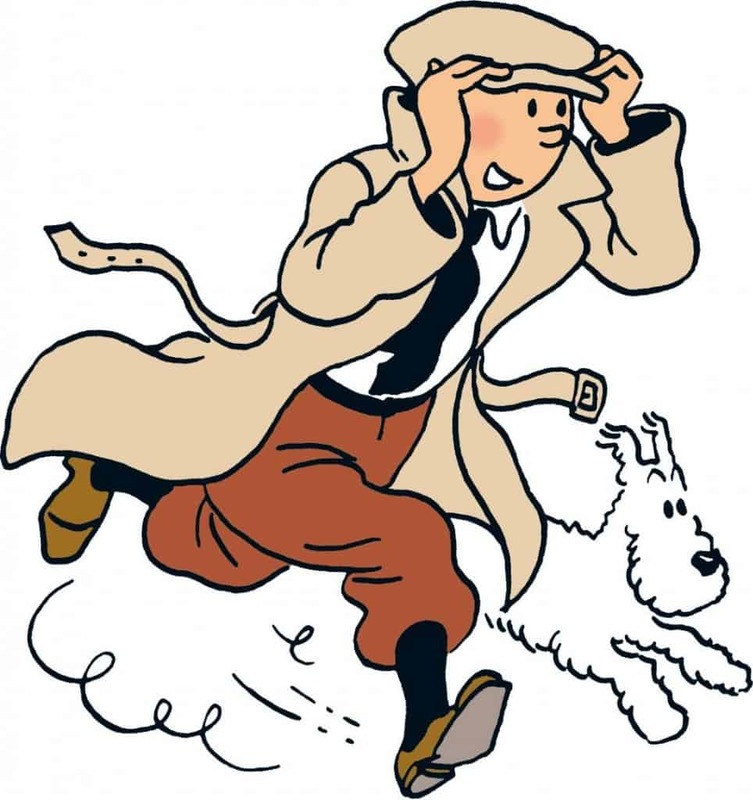 He is highly intelligent and has played more than his share in keeping Tintin alive and well. “Hi ho silver, away” is arguably the most famous catchphrase associated to an animal. 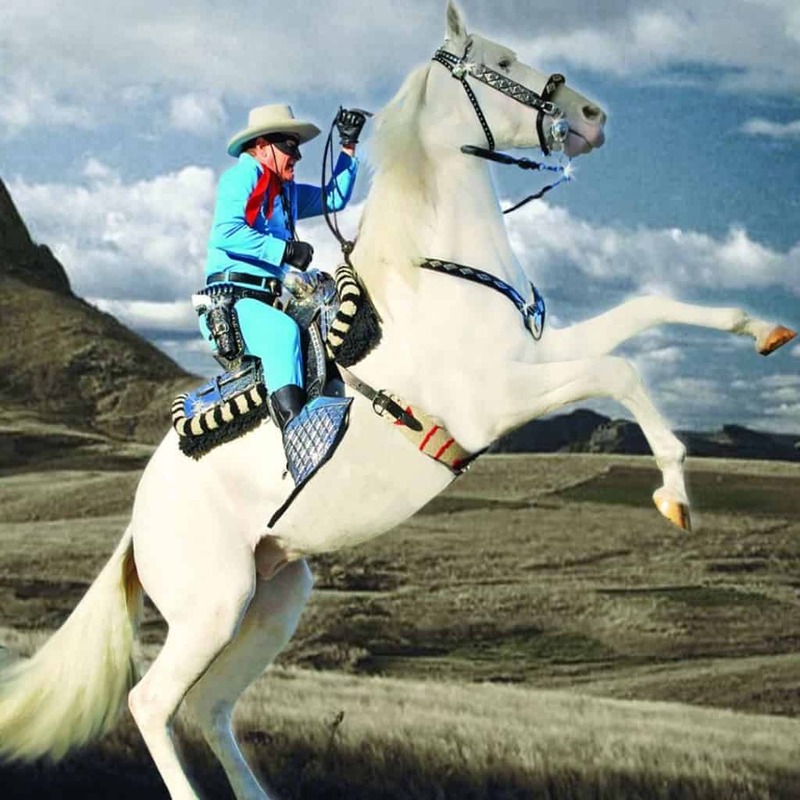 The lone ranger is never really alone thanks to this mighty and majestic horse that is as daring and dynamic as its master. Lassie is an iconic pet from the pages of pop culture. His friendship and loyalty to Timmy and his family formed the crux of the show. 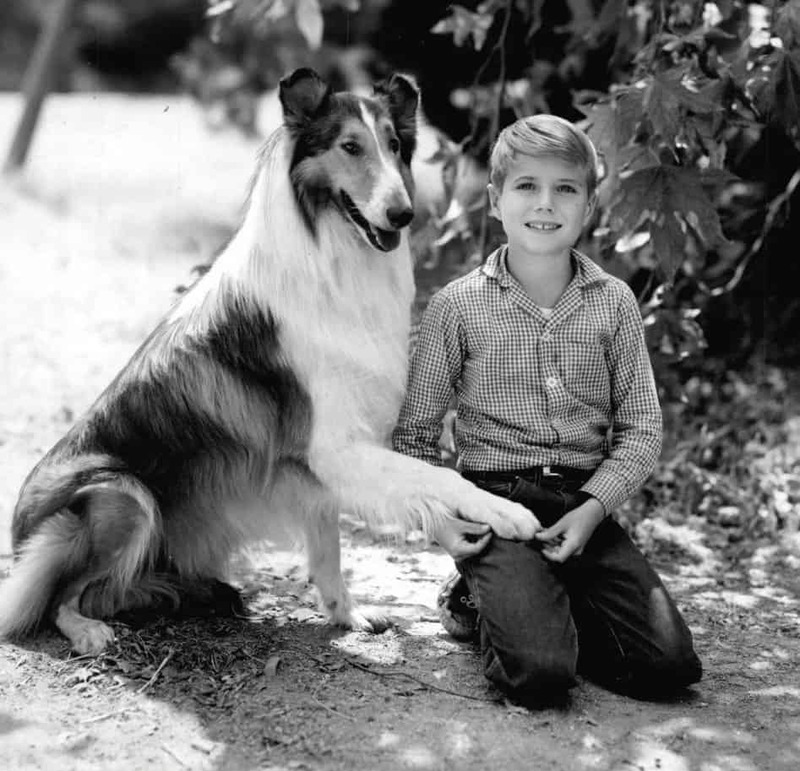 Lassie was perhaps the first animal to truly take center stage in any television series. 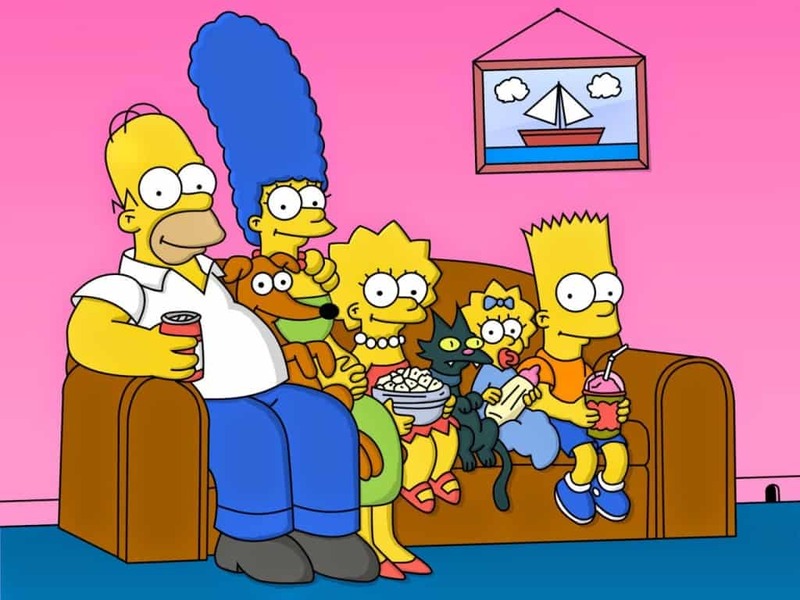 Both pets in ‘The Simpsons’ have had their share of moments but largely remain background material for continuing shenanigans. This facet makes these pets truly great, because just like any other pet in the world, they don’t have to be unique, or special, or even smart to be loved in their household. Milo is no ordinary pet, even without the mask. 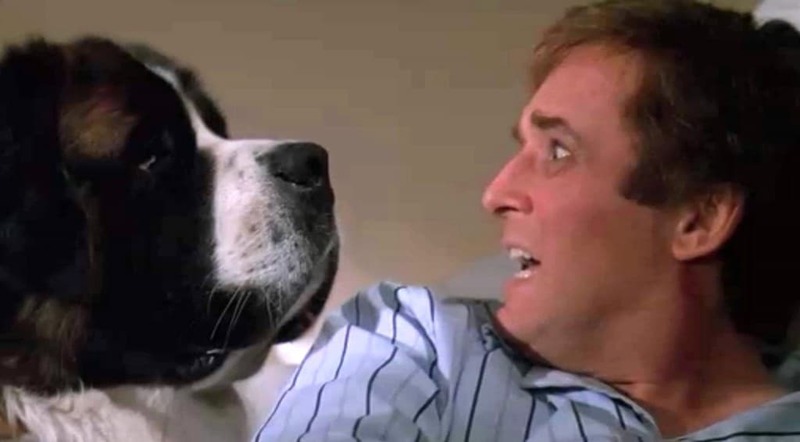 Sure, he knows his way around wearing the mask and causing mayhem to protect Stanley, but even without the mask, the dog is a genius. 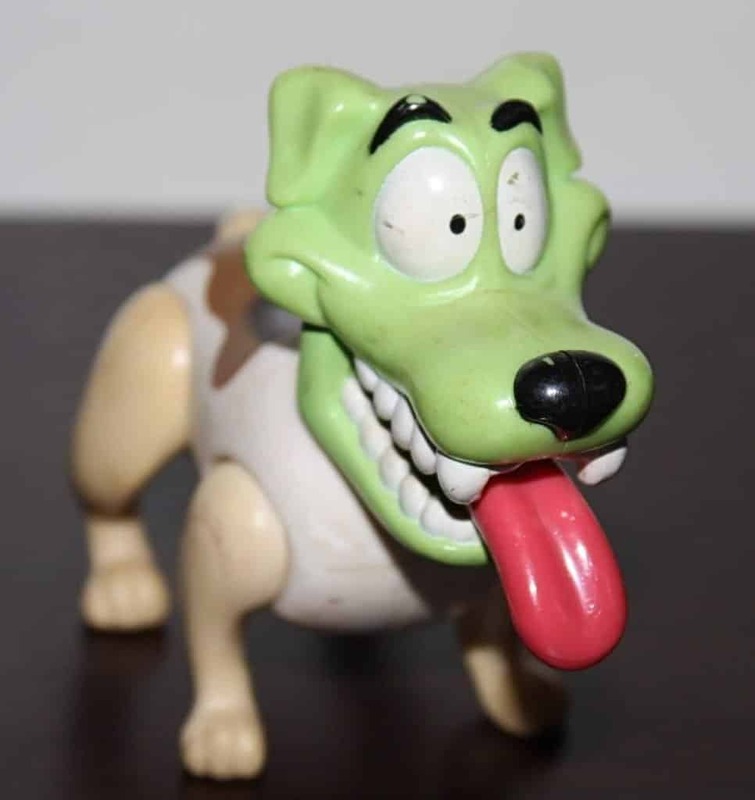 His unassuming size and quick wit make him one of the best pets from pop culture. Harry Potter has led a highly tumultuous life filled with peril and chaos. 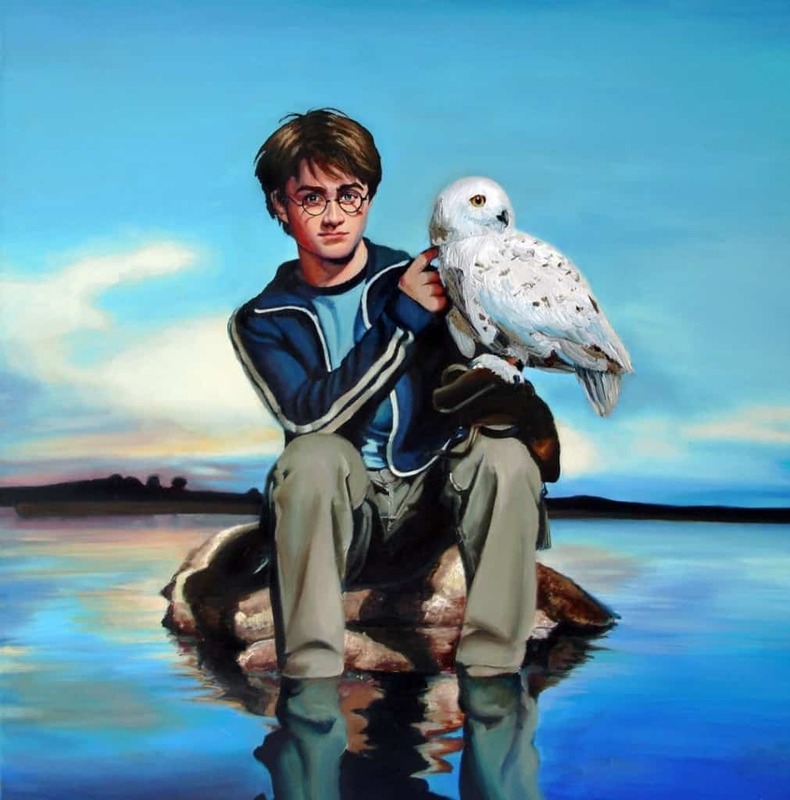 His favorite pet owl, Hedwig, gets tragically taken from him when Hedwig bravely gives away his own life in order to save Harry’s. For this noble sacrifice, Hedwig makes his way into this list as one of the most selfless pets in pop culture. 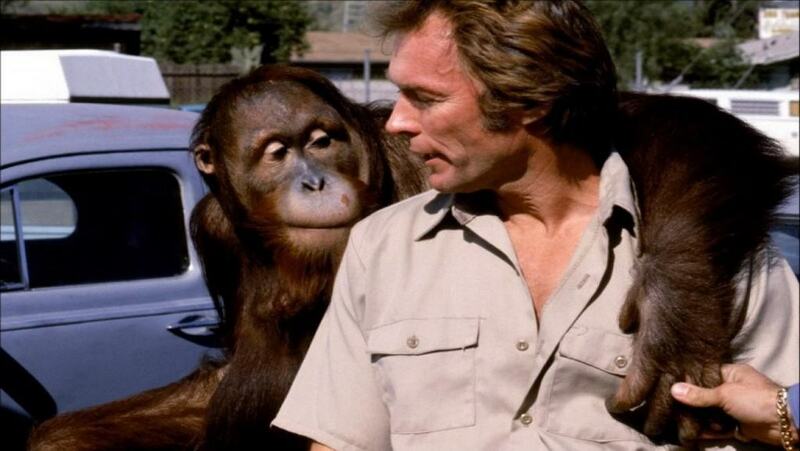 Fans of Clint Eastwood will remember Clyde as the smart-aleck orangutan that was his sidekick in movies such as ‘Every Which Way But Loose’ and ‘Any Which Way You Can’. The comic timing shared by the duo and their on-screen chemistry as an odd couple was an absolute delight to watch. 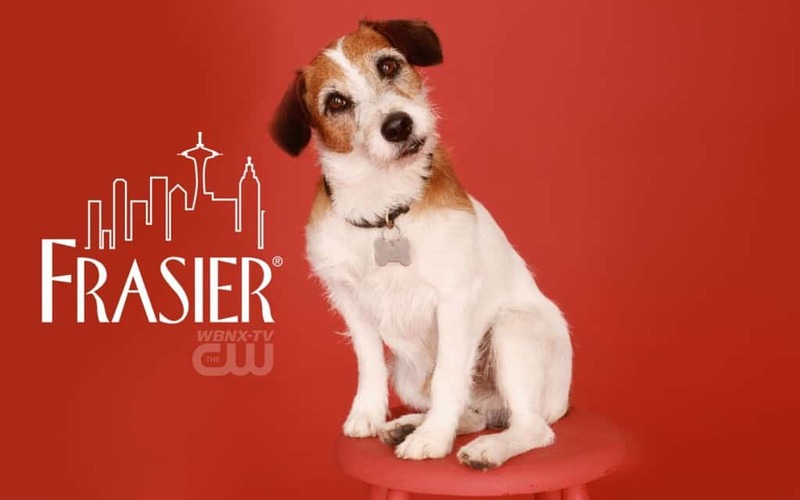 Eddie was not a pet in Frasier, he was practically a member of the family. He had a major part in the delivering some stellar humor over several seasons, making him one of the most easily recognizable faces on television in the 90’s. 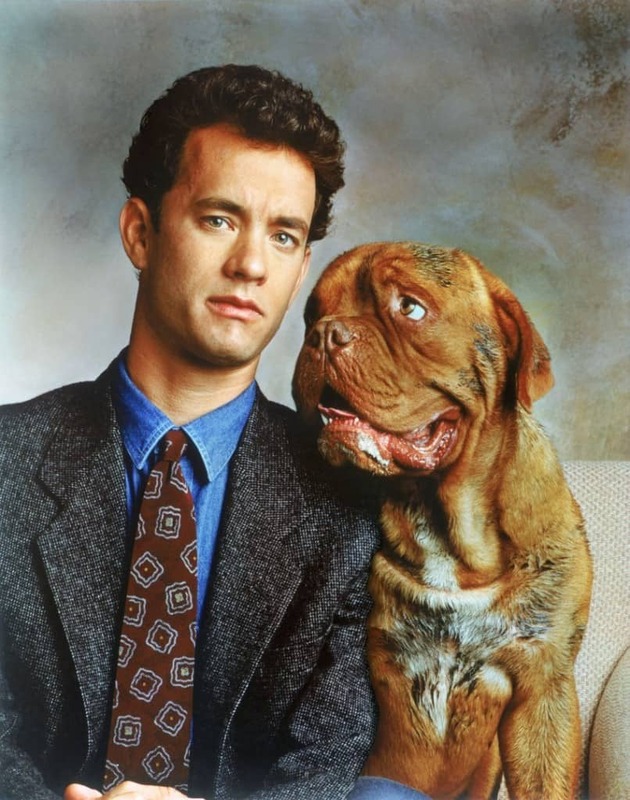 Despite being a mediocre movie, the dynamic between Turner and Hooch managed to survive for many years after the film rolled out of the theaters. There have been countless references to this famous couple, earning them a right to make this list. 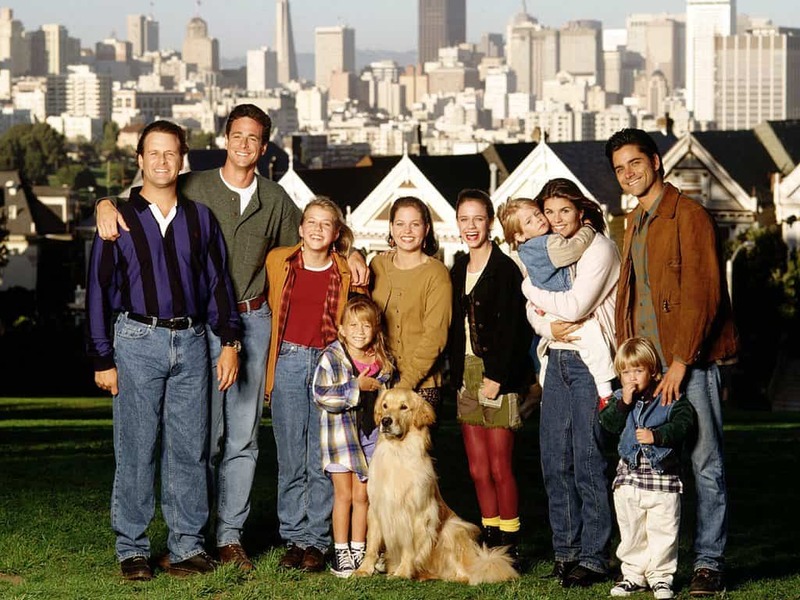 Comet was integral part of making the house so full in ‘Full House’. There were many episodes dedicated to the Labrador, including the day it first arrived and the day Comet got lost. Now that the reboot of Full House is on its way, we might see a new version of Comet as well. 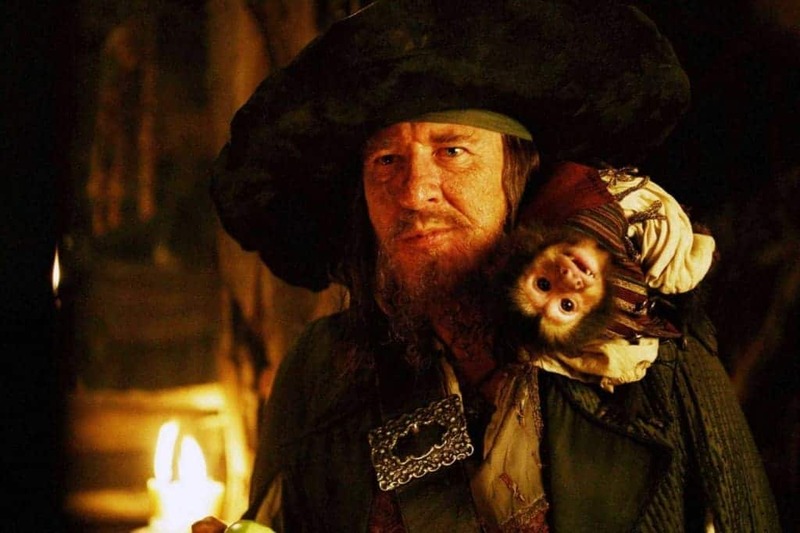 Jack, named after Jack Sparrow was Captain Barbossa’s pet monkey. He was always one step ahead of the events of the movie and played a major role in complicating matters further for the protagonists. His mischievous smile and antics made his a memorable character in the series. 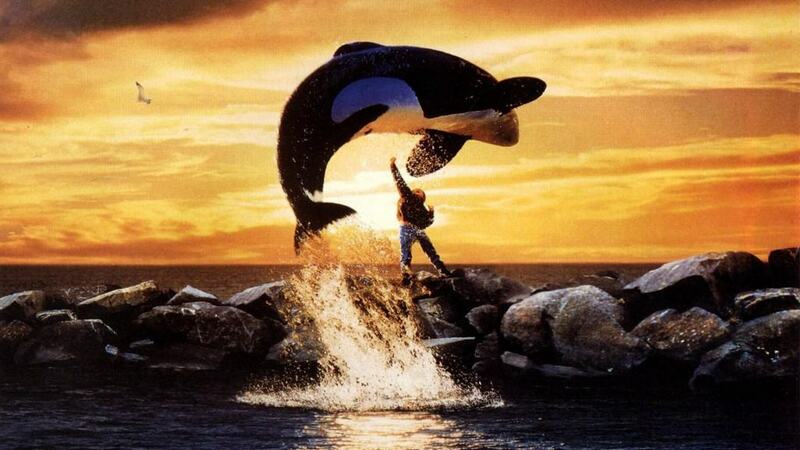 Every kid wanted to own their own pet whale after watching ‘Free Willy’. This was perfectly reasonable considering how smart and amazing Willy was in the film. The iconic moment of Willy leaping to freedom is forever etched in the memory of every animal lover. 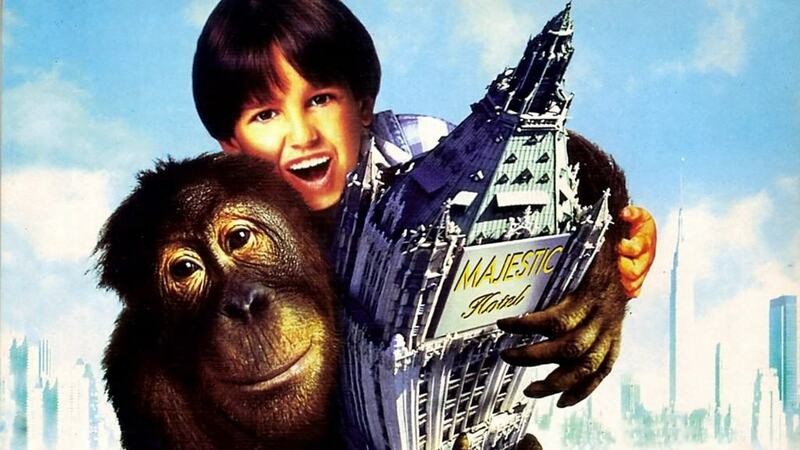 Dunston was no ordinary orangutan. He was well-versed in the art of thievery and had a high level of self-awareness that allowed him to plot his own escape. This adorable caper did a great job in humanizing animals and reminding us how much animals detest dancing to own whims and fancies. Aladdin was a smart and feisty kid, but there was no denying that he was constantly in need of help because of the menacing Jaffar. 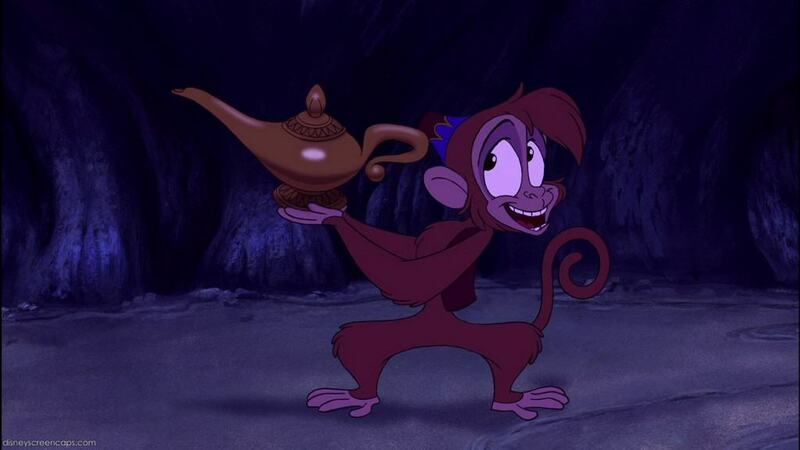 His genie took up a bulk of that responsibility which was also shared by his pet monkey, Abu. Abu was nimble and smart, making him a priceless ally on many adventures. 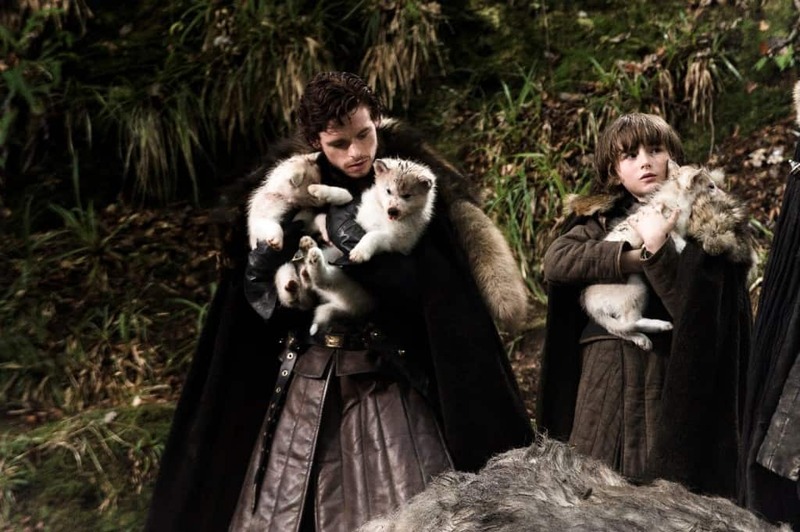 The Direwolves are a symbol of the ‘Stark Household’ and have become an iconic representation of the series. The ferocity and loyalty these intelligent beasts display during the series makes for compelling viewing/reading, based on your medium of preference. Beethoven was a warm and charming film about a divisive household brought together by a thoughtful animal. The film did wonders in subtly portraying the important message that every house needs a pet and every child has a lot to learn from them. 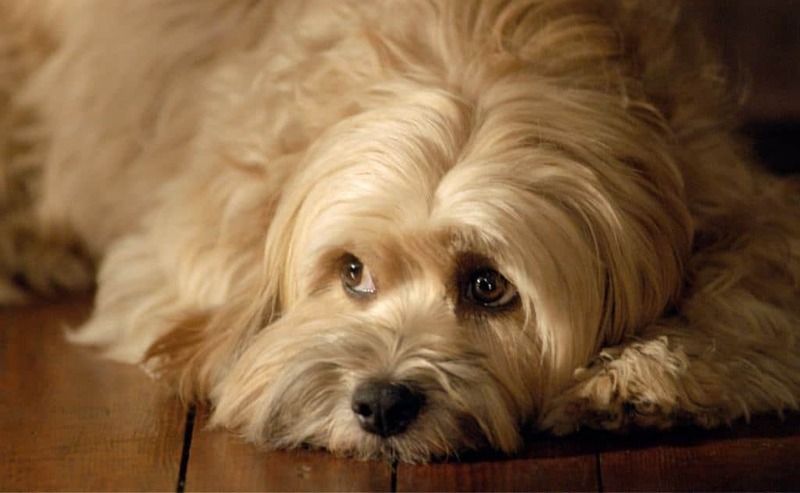 Benji was the first series that was centred entirely around one dog named Benji. The series included five films and a television show that became a global hit because of its highly watchable protagonist. Despite the plotlines being gentle and light at best, the series gained a lot of attention by using a thoughtful dog as a protagonist. ‘Lost’ had several compelling characters despite having a convoluted plotline. 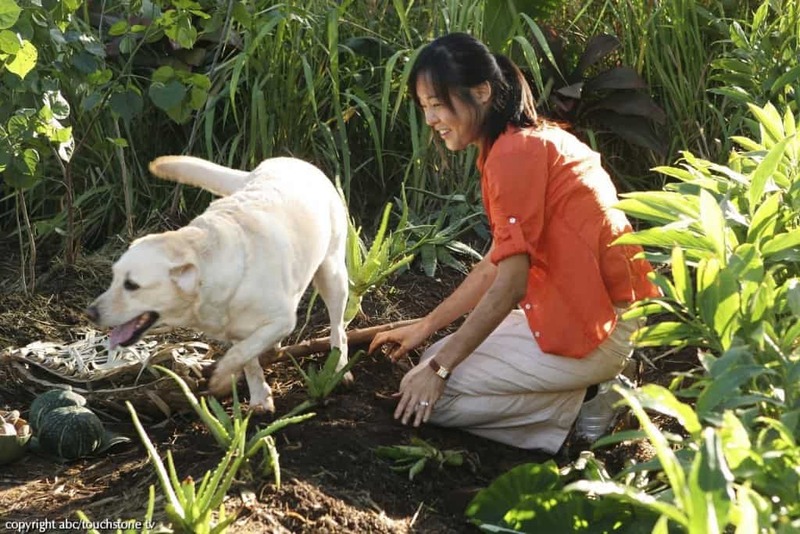 Making Vincent, the Labrador, an integral part of the series was a genius move. The pooch was just as stranded as the rest of the group but did a better job of staying cool and remaining useful when compared to anyone else. Ross and Marcel had a touching story arc that reached a bittersweet end during the course of the series. 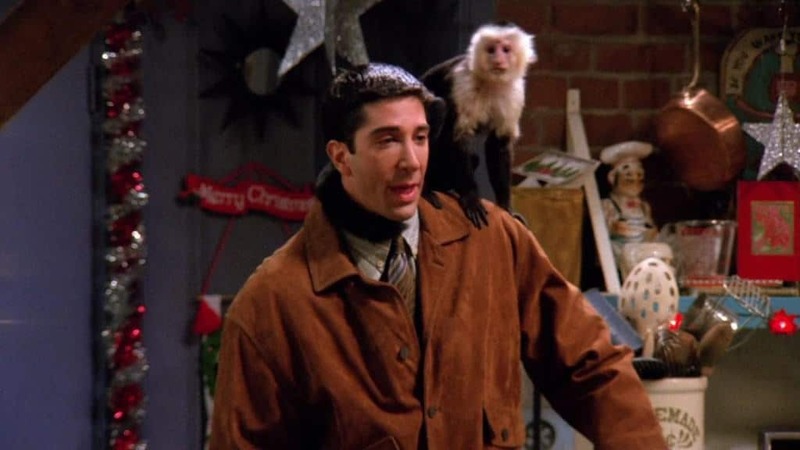 Despite Ross having to give away the monkey because of its ‘hormonal’ problems, the two shared many memorable moments, including the hilarious episode where Rachel actually loses Marcel. 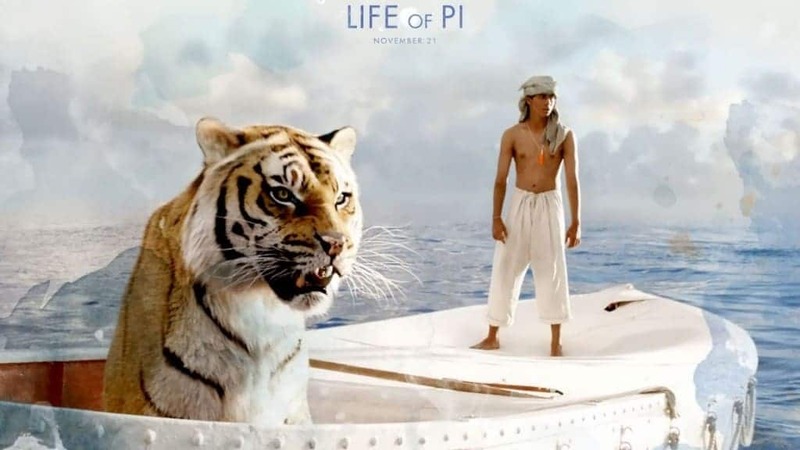 Richard Parker was less of a pet and more of a reluctant travel companion in ‘Life of Pi’. Despite the tiger and the film’s protagonist beginning the voyage on a turbulent note, the two reach a deep, yet subtle understanding before the final moments of the film, making this the only realistic portrayal of a tiger in this list.